I just wanted to share my latest pattern release. 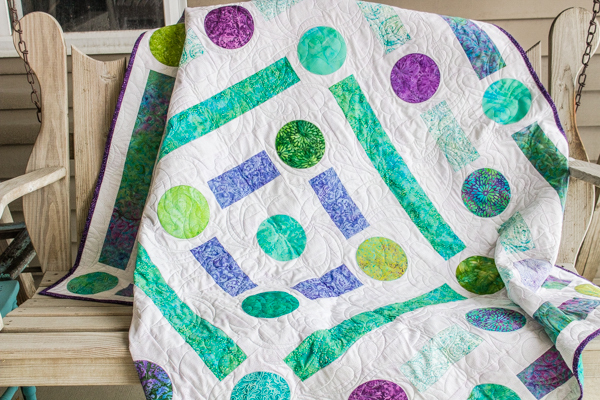 This fun and spirited quilt is called Dots & Dashes and is made using Island Batik fabrics, Lite Steam-A-Seam 2 and Warm 80/20 batting from The Warm Co. and Aurifil thread. I'm extremely grateful to each of these companies for providing the materials to make the cover quilt. 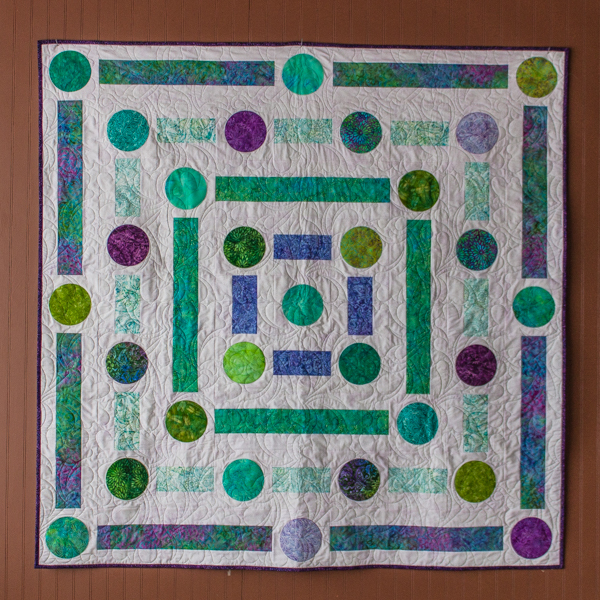 I made this version of the quilt for the Island Batik Getaway Blog Hop. You can read my blog hop post here. 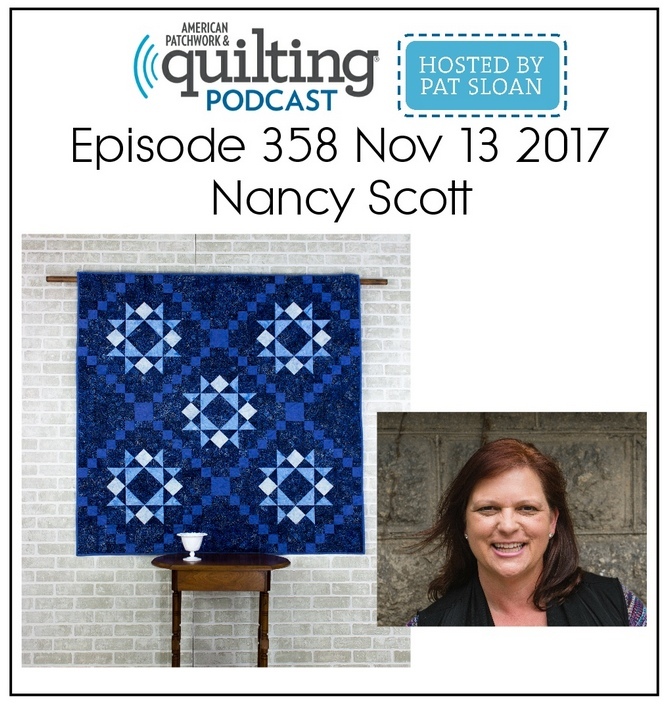 I'm already playing around with other fabrics and color combinations for the quilt in my design software - what colors do you think it would look good in? The circles were cut with using a 5" die cutter which made them fast and easy! I was worried if I had enough shades of Aurifil thread to blend with each of the circle fabrics, but the thread blended nicely with so many fabric colors. 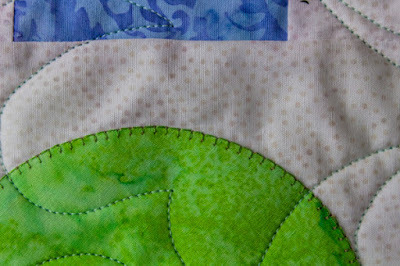 After fusing, I finished each appliqued circle with a machine blanket stitch. The pattern for Dots & Dashes is available in my Etsy store as a PDF download. Print patterns will be available shortly. If you prefer a print pattern, please let me know. Sized at 63" x 63", Dots & Dashes makes the perfect throw or works nicely as the top quilt on a child's bed with its fun and whimsical style. 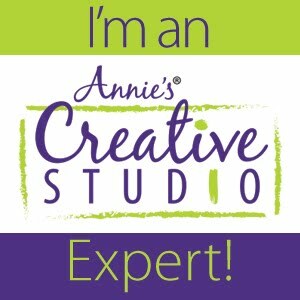 To keep up-to-date on all that I'm working on, please subscribe to my blog list, follow me at Masterpiece Quilting on Facebook or on IG: @masterpiecequilting. Love this cool version. I think one using warm colors would really be a stand out.